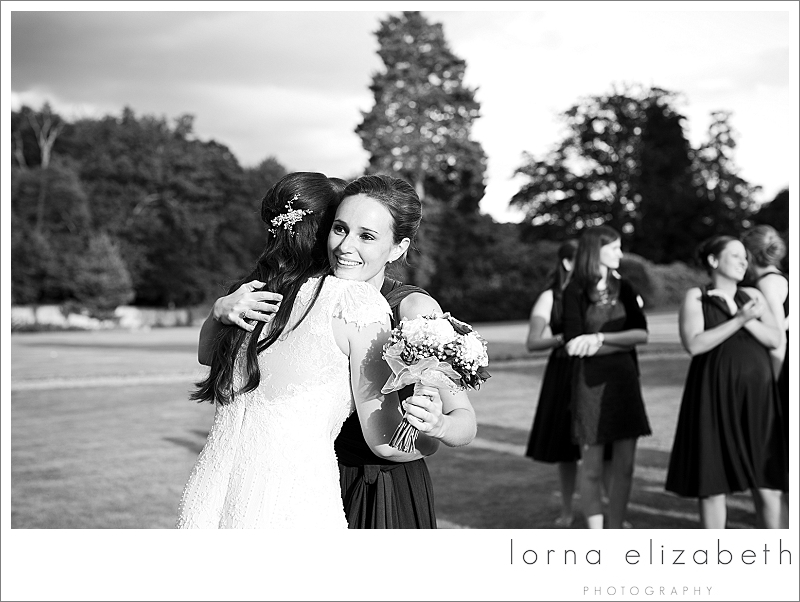 Wotton House must surely be one of Surrey’s most beautiful wedding venues and I was delighted when Chiara asked me to photograph her summer wedding there. 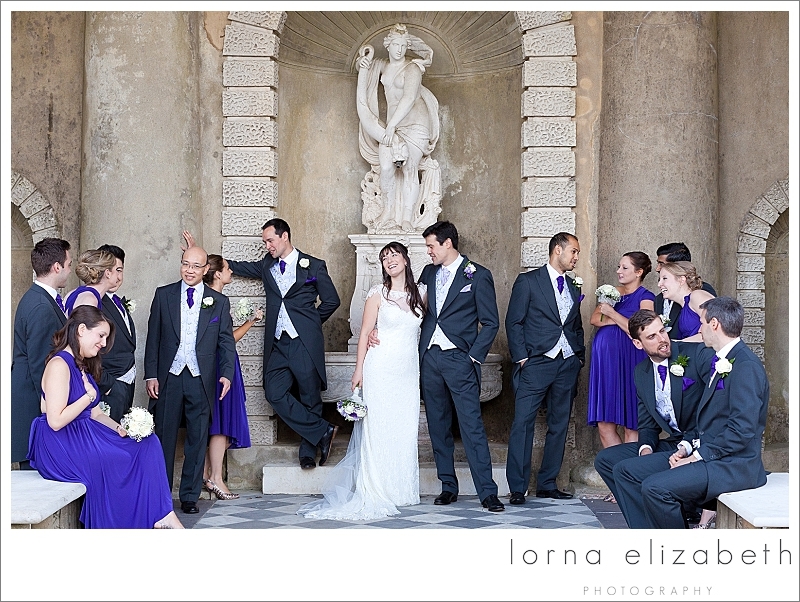 This is a venue with so many wonderful locations for pictures; other Wotton House Weddings have been featured here for Claire & Damon’s beautiful wedding and there are other portrait locations in this post in Irene & Lung’s stunning wedding. 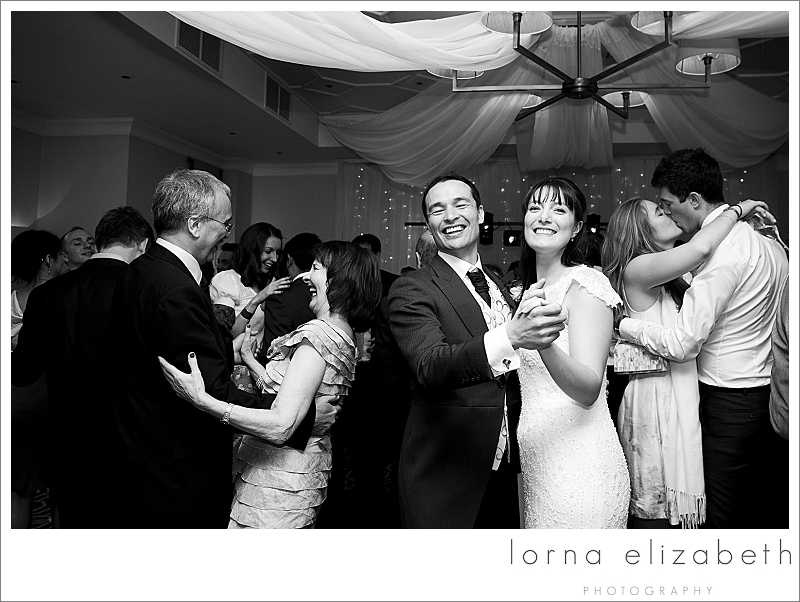 Chiara & Alex had been together since they were very young and knew each other’s families and friends so well that it comes across easily in so many of the pictures. 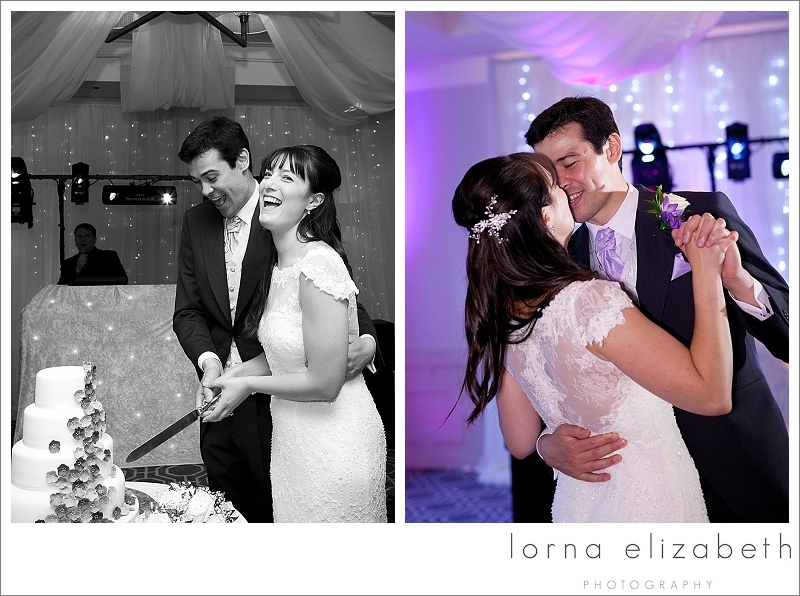 Their day was the perfect wedding occasion and a joy to photograph… I’ve loved looking back at some of their highlights. These pretty purple and lilacs always work so well in the summertime… Alex being encouraged in his posing here by his best men! 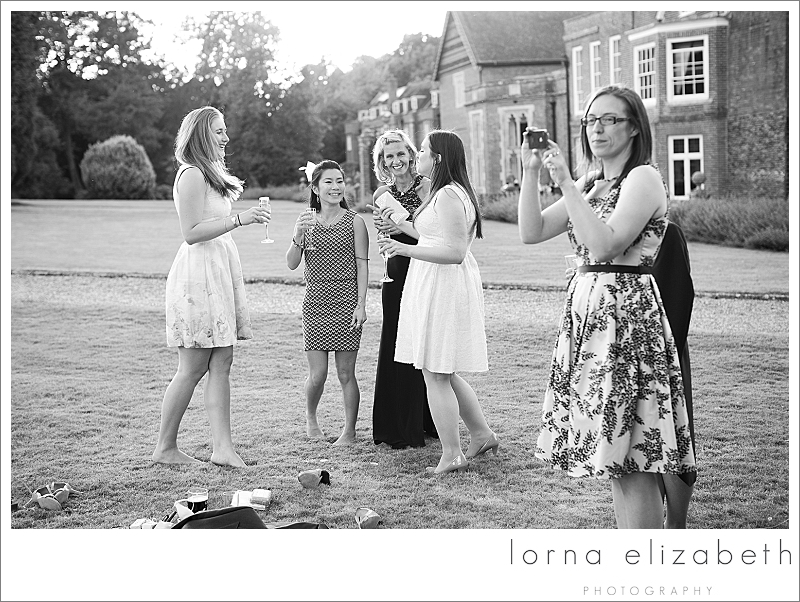 It is always nice to mix up the group portraits, this bridal party were so much fun! Oh… and yes, a few of Alex’s requested poses!! And now time to get the party started! !